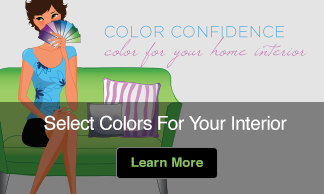 The color green is said to relax the mind, soothe the nerves and provide a feeling of renewal. It’s no wonder tending to a garden or a long walk through a park helps to clear one’s mind. In spring the color also symbolizes rebirth. As these times of economic unrest have loomed over the entire world throughout the winter I believe that every bud, sprout and awaking tree can bring with it a sense of hope, strength and stability if we only take the time to notice and revel in it’s wonderment. It can help to remind us that no matter what happens – nature and time keep moving forward – and so should we. 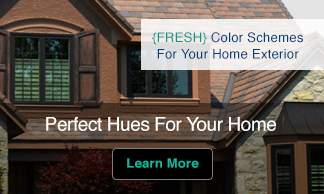 I myself have been very inspired by nature over the past few weeks- I just repainted my living room and family room in hues that I’d hoped would help to bring the beauty of the outside world more into view (It did!) and as we’ve been ducking in and out of cold weather here in the Northeast- there has actually been a handful of beautiful afternoons I’ve been able to reacquaint myself with my sleepy garden. I feel as if I’m anticipating it’s return so much more this year. So when fellow blogger April emailed me last week to clue me into a documentary called A Man Named Pearl about a self taught topiary gardener that she said would “inspire and change my life” I was intrigued. I viewed it on HGTV this past Sunday night and I have to say his story knocked me right out of my gardening boots! 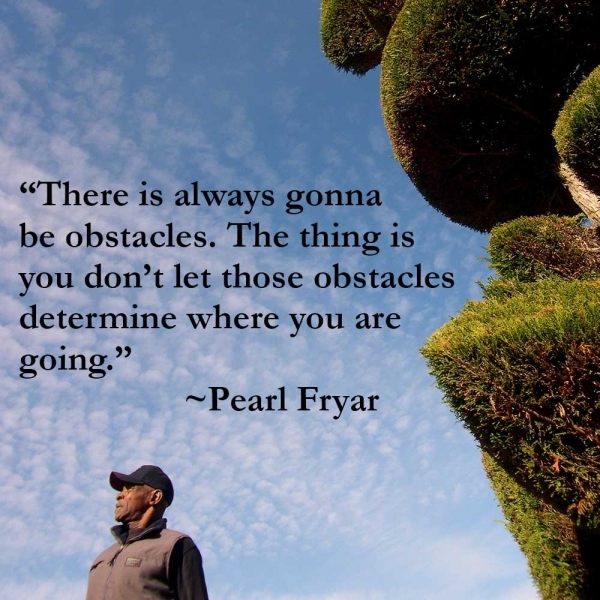 The son of a sharecropper, Pearl Fryar is a man who set out to create a beautiful front yard for himself and ended up creating a green paradise that has inspired not just his community but everyone who has ever learned his story. If these trying times have you believing that your dreams and desires seem impossible right now check out how one man with a vision and the strength of his convictions to ‘shape’ nature is helping to ‘reshape’ other’s perceptions of what is and isn’t possible! 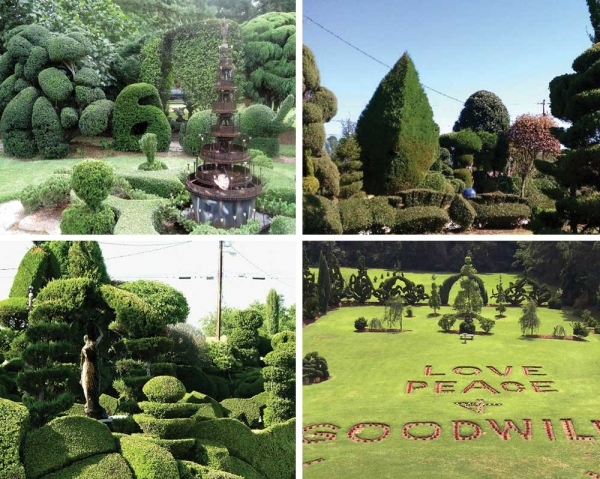 See The Pearl Fryar Topiary Garden in Bishopville, South Carolina. Do you want to try your hand at topiary. Here are some Topiary Plants for Small Backyards and Gardens on HGTV.com.